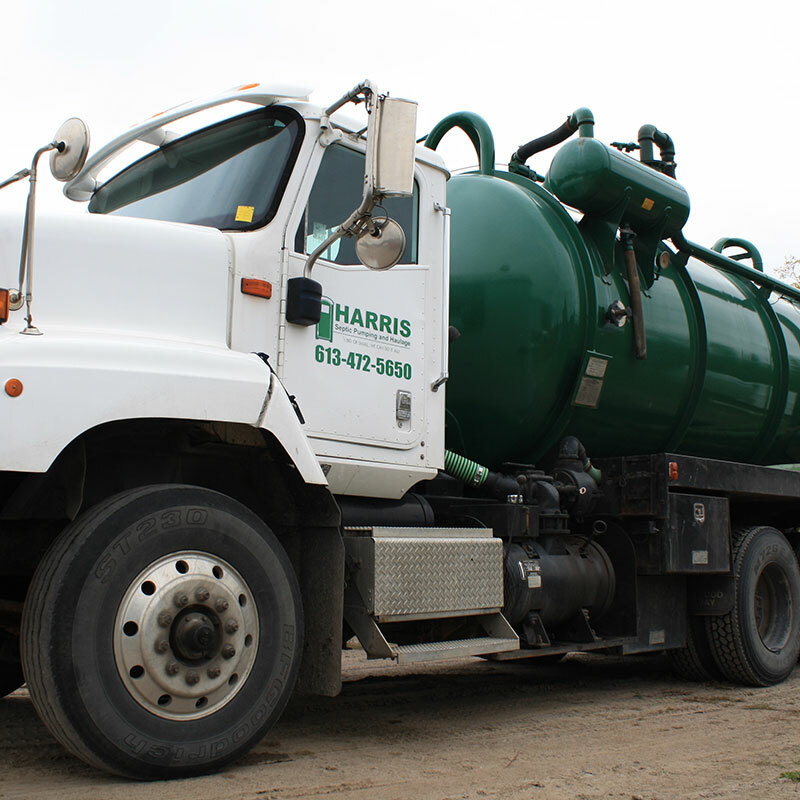 Harris Septic Pumping and Haulage are a family business that provides clean, prompt, friendly service and are consistent in every aspect of our business. 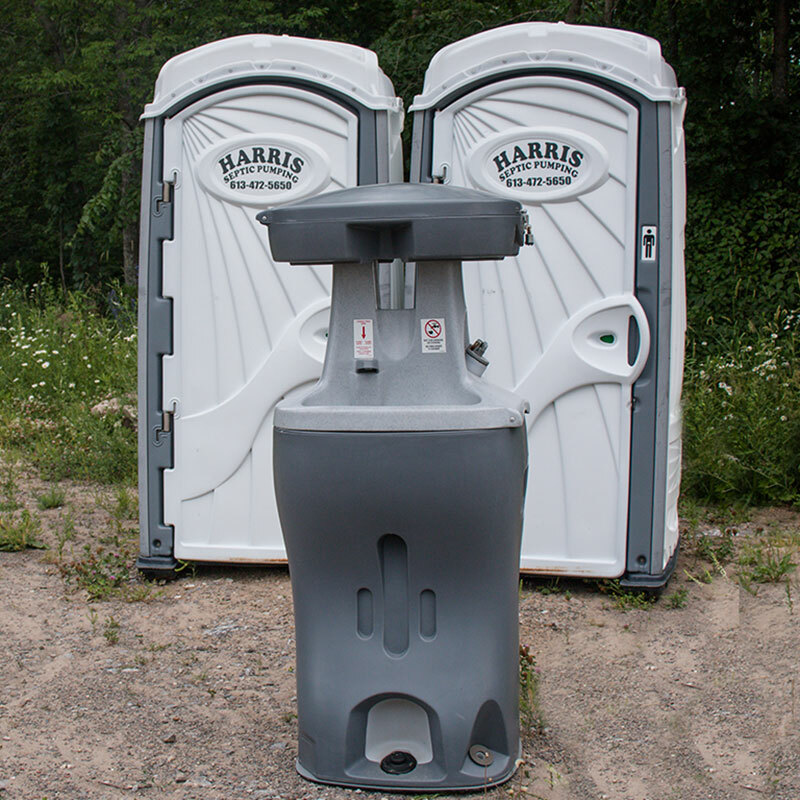 Harris Septic Pumping and Haulage follows all regulations and codes of Ontario Waste Removal. 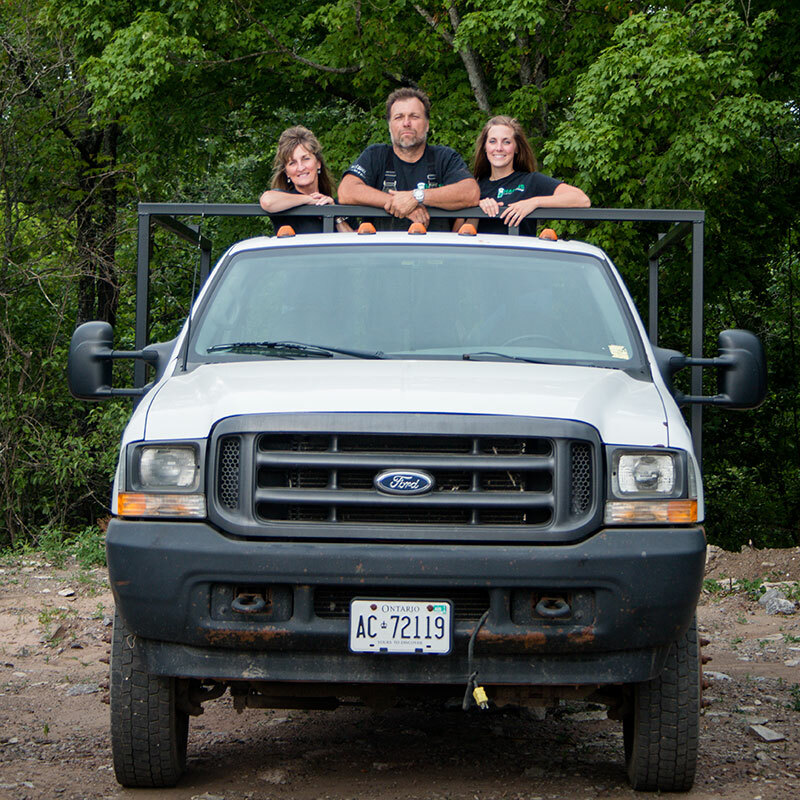 Our septic engineers are all qualified in the proper fields for all Ontario Regulations. 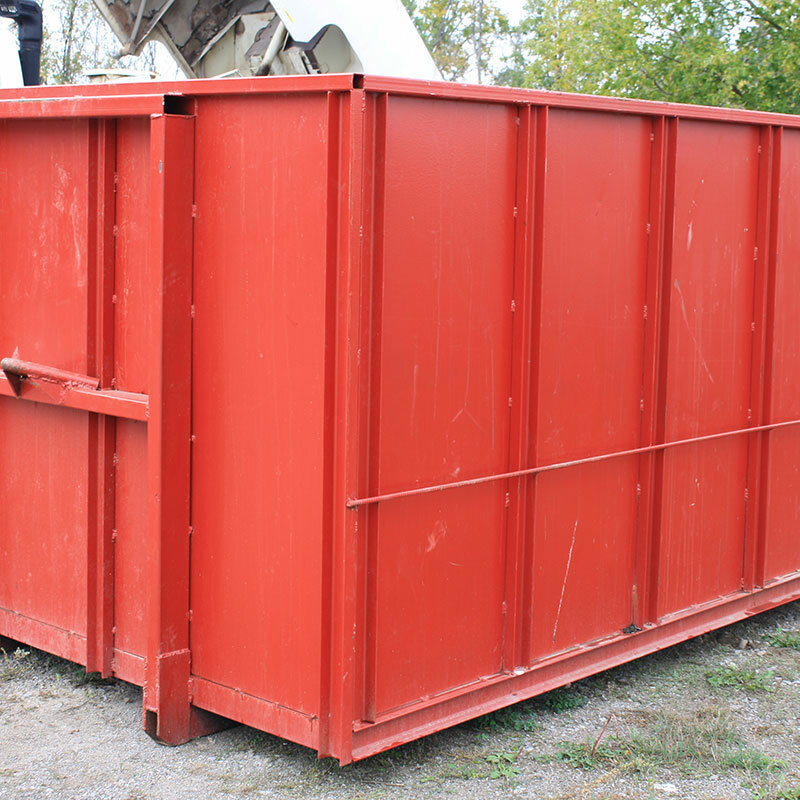 All facilities and equipment are up to proper standards to facilitate any type of event or household.